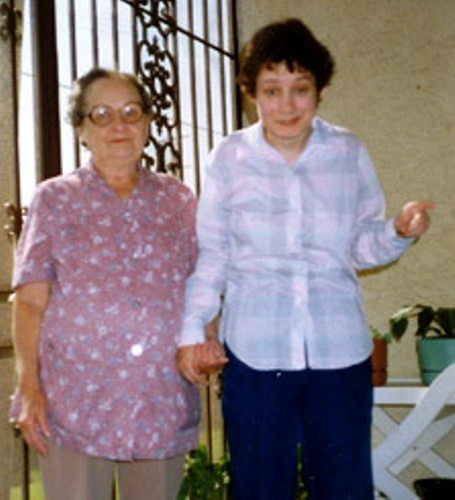 It is very sad to hear the story of Elizabeth Fritzel. He was locked by own father, Joseph for more than 24 years in Austria. She has seven children and three of them are the children with his father, Joseph. The family of Fritzel and people who live around the neighborhood were deeply shocked that Joseph locked, abused and raped her in a secret basement. Genie was a girl who was locked for more than 13 years in her own room. His parents were unstable. Genie was born in 1957 in California. She has to spend her next 12 years in her bedroom since she has delayed development. To raise her, his father created his own horrible treatment. To make Genie quiet, his father beat her and growled at her like a dog. Therefore, Genie was entirely mute. When she was 13 years old, she could only master 20 words. His father forbade everyone in the house including his son and wife to speak with Genie. Her mother ran away from the house and took Genie with her. Kidnapping is not only occurred on girls but also on boys. One of the best examples of the longest abduction case is in the life of Steven Stayner. He when he was 7 years old, he was kidnapped. Seven years after the abduction, he could reunite with his family. Steven was abused and raped by kidnapper, Kenneth Parnell. 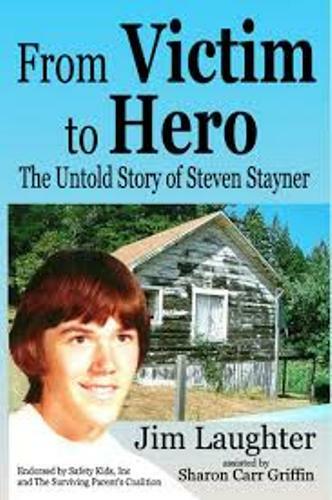 I Know My First Name is Steven was a television movie created based on the kidnapping of Steven Stayner. 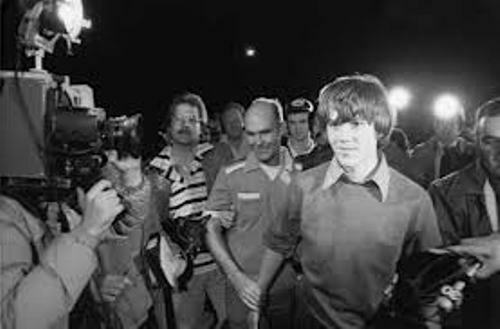 However, it was very ironic to know that the bother of Steven, Cary Stayner became the Yosemite serial killer after he felt abandoned but his parents upon the their grief of Steven’s loss. 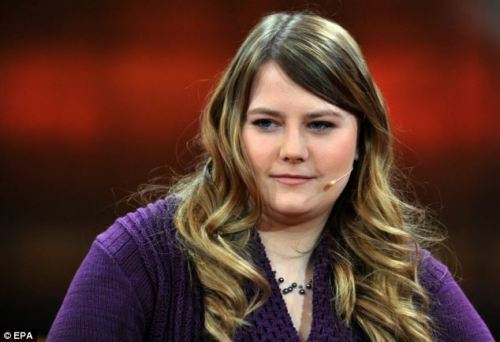 For more than eight years, Natascha Kampusch had to live with his kidnapper, Wolfgang Priklopil. She was abducted on March 2, 1998 at the age of 10. Natascha could escape after he ran away and get to the police. Do you want to share any opinion about the longest abduction case in the world?